With your help, we’re reaching for our moment. 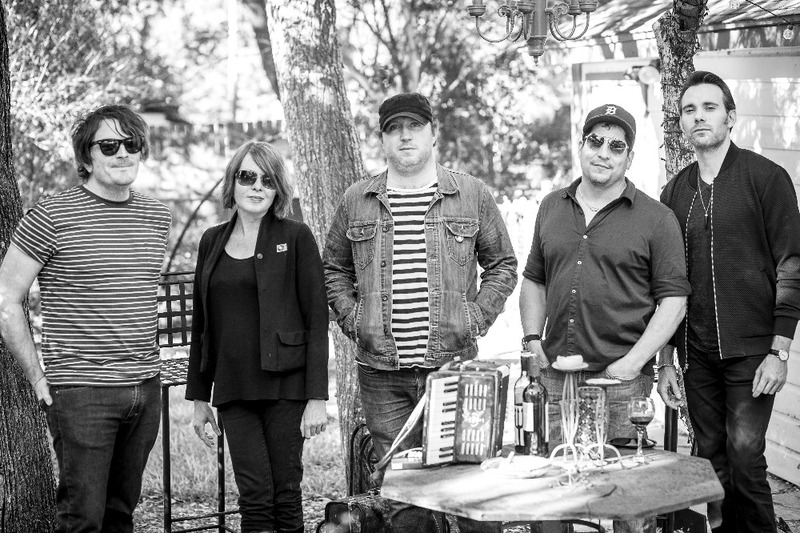 The Savage Poor is a brand new band from Austin, TX featuring brothers Jeff Brown & Ben Brown, Alex Moralez, Roger Wuthrich, and Christine Smith. Our music seeks to tell emotional & poetic truths about what it feels like to be alive at this moment in history, as both Americans and as citizens of the world. We hope to inspire others to find the courage to speak out & to seek out their own truths—and to live a life without fear from doing so. 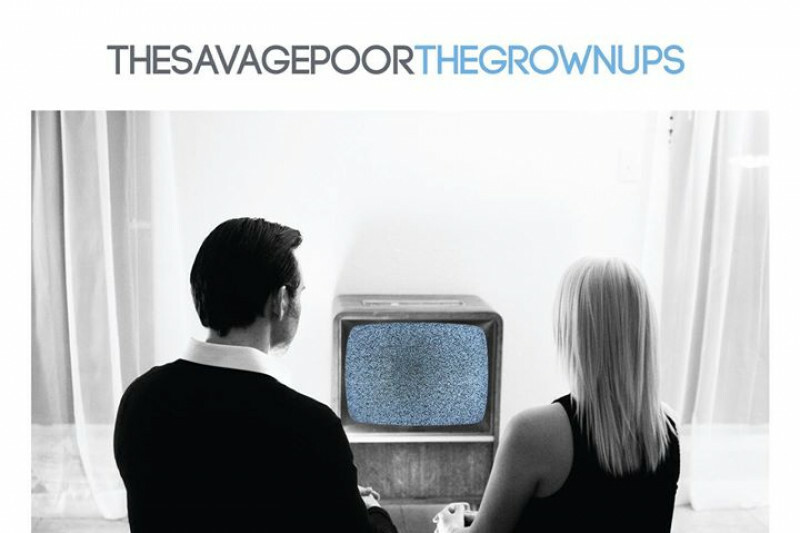 With the help of our friends & fans, we have recorded, mixed and mastered our debut album, ‘The Grown Ups.’ We are now calling on all patrons of the arts to help us raise dollars & awareness in this fundraiser for publicity, packaging, and promotional costs. In order to produce works of quality and scale, artists have always needed to rely upon patrons for support—perhaps more so now than ever. Dripping with smears of our blood, sweat & tears, ‘The Grown Ups’ is quite candidly the very best work we could whittle away. Your continued support makes all the difference. With your help, we're reaching for our moment. Members of #thesavagepoor have performed with Bo Diddley, Bruce Springsteen, Chrysta Bell, Jesse Malin, Marah, Ryan Adams, and Shinyribs. We have completed all recording, mixing and mastering. We're now calling upon gracious patrons of the arts to help us give 'The Grown Ups' its day in the ring, which requires publicity and packaging costs. Have a great release party! Listen, follow, love - the Savage Poor.